Traveling by motorcycle is every bit as exciting as you would imagine it to be and our affordable motorcycle rentals in Fort Lauderdale, Florida will ensure that you experience the adventure of a lifetime. Anyone who has explored South Florida (or just about anywhere in the Sunshine State) from the seat of a motorcycle knows what a thrill it can be: There’s no better way to enjoy it than on two wheels. You’ll feel the warm sun on your face; smell the always pleasant smell of the ocean, and enjoy unobstructed spectacular views of the crystal clear turquoise water. We offer a great selection of motorcycles in our rental fleet from Harley Davidson, BMW and other major brands. Included with our rental prices is unlimited mileage, pre-paid tolls and helmets. And the motorcycle you reserve is the motorcycle you get, guaranteed, at no extra charge. We’re located within minutes of the Fort Lauderdale airport (FLL) the Cypress Creek Tri-Rail train station and the Fort Lauderdale Brightline station. If you take Uber or a taxi from any of these places, we will pay for the ride, just show us your receipt. The sight seeing possibilities are endless and our affordable motorcycle rentals in Fort Lauderdale, Florida will get you where ever you want to go in style and on budget. 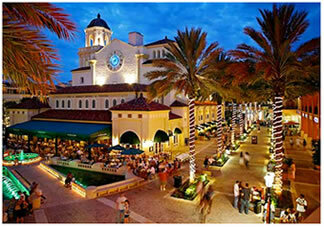 Ride on beautiful and scenic A1A, chill out at the beach for a while, have lunch or dinner at one of the fabulous restaurants on Las Olas Blvd or in iconic Miami Beach. Ride to the Florida Keys and Key West. It’s a beautiful and unforgettable ride and spending a couple of days enjoying everything that Key West has to offer is a must. Booking one of our affordable motorcycle rentals in Fort Lauderdale, Florida for your next getaway will be every bit as awesome as you’d picture it to be. 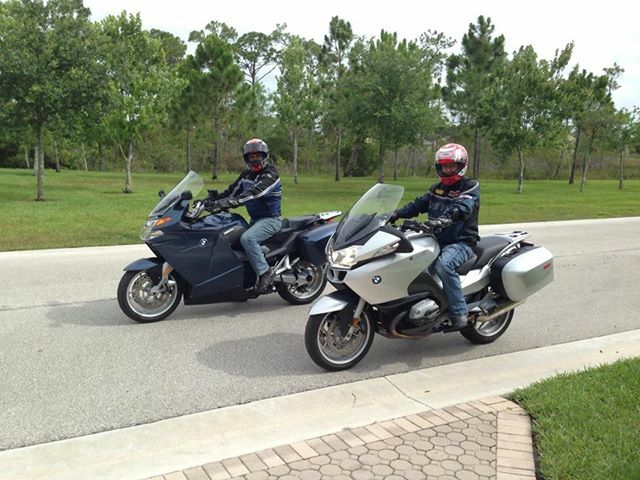 Call 954-770-2268 today and experience the best that South Florida has to offer on one of our fantastic motorcycles. Ready to rent a motorcycle? View our motorcycle rental fleet here, rent online or call us directly at 954-770-2268 to reserve your affordable motorcycle rental in Fort Lauderdale, FL.